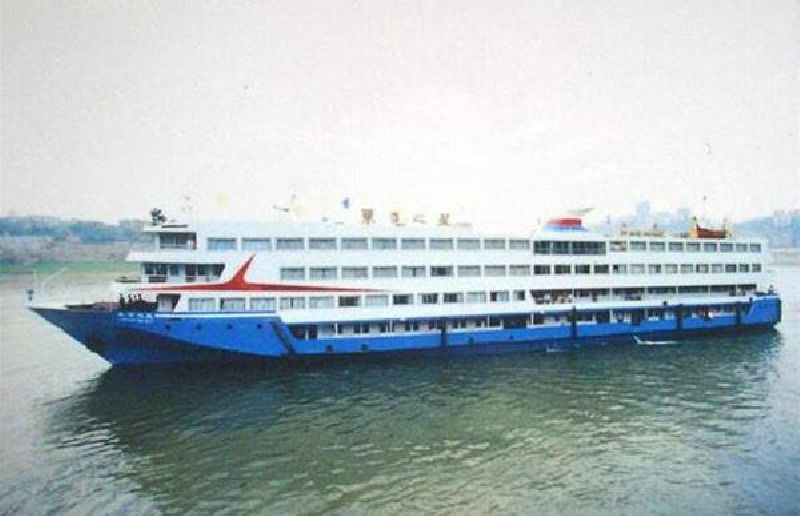 Update: Statements from local (Australia) China tour companies indicate that no Australian passengers were aboard this vessel which primarily caters to the local passenger market. According to a report in Reuters, all of the passengers on board had booked their trips through a Shanghai-based travel agency. 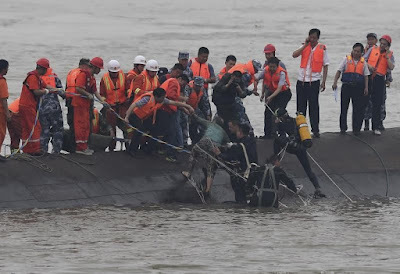 Frightening news from China these last 24 hours as reports come in from the Yangtze River in Hubei province. 458 passengers, including many young and elderly tourists, were aboard the 75m vessel, Eastern Star, when it was caught in a storm and capsized, yesterday June 2. Rescuers drag survivors onto the overturned hull. It's a distressing scene as rescuers attempt to make contact with passengers trapped inside the overturned hull. Several passengers and crew managed to swim to shore and a handful have been rescued by scuba divers, while a few bodies have been recovered. But more than 400 individuals are still unaccounted for.